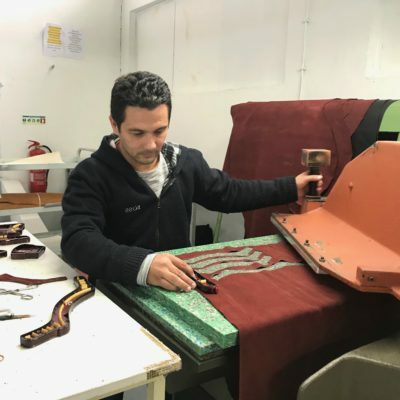 SORBAS integrates small and traditional shoemakers into modern supply chains, securing the future of family businesses and their staff. By choosing small and trustworthy shoemakers for the production, we support the local population and development. 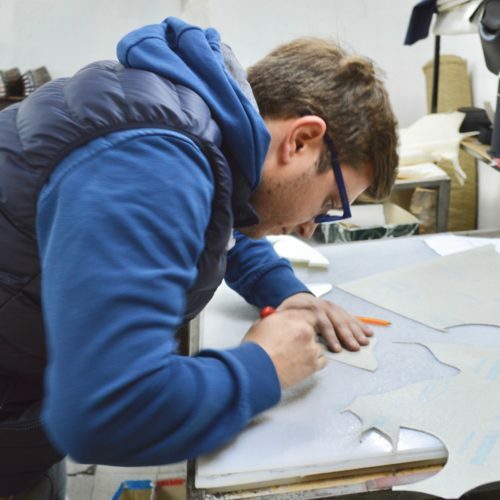 Currently, we work with shoemakers in Serbia, Greece and Portugal. 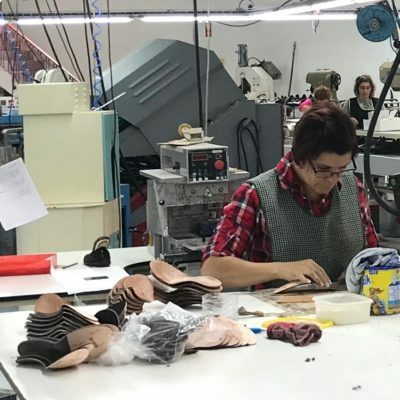 SORBAS has brought its Berlin design to Serbia, working with a family who have been making shoes for three generations. This creates the opportunity for the shoemakers to tap into a market outside of their home country and secures the future of their business and staff; together we establish a production site for fair shoes. 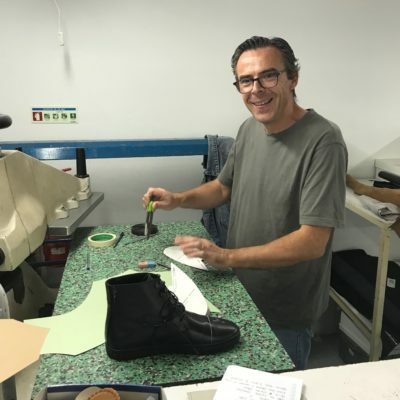 Most SORBAS shoes are produced in Serbia, but we also make shoes in Greece and Portugal. 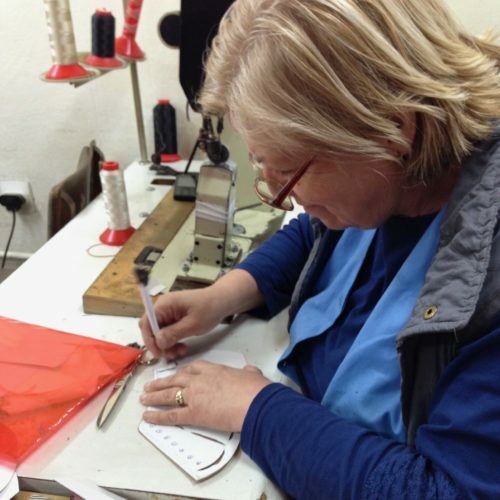 At present, the Serbian shoemaker family is our primary supplier. This offers security to the future of their business. The shoe industry in Serbia has a long tradition in producing shoes for the local market. However, with increasing imports from the Middle East, the situation for local shoe makers is getting harder. We strive to offer a bright future to the family business by establishing a production site for fair-trading shoes. The family has been making shoes since 1922 and the business is now in the hands of the third generation. Together with the family, there are 10 shoemakers and sewers working in the production. The business is led by sisters Mesa and Ajtana who have recently inherited it from their father. Most of the staff have been working in the business for years, some even for decades. 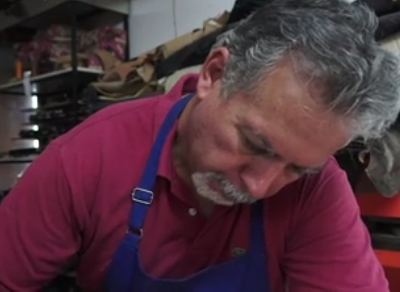 Traditional, old shoemaker machines support the predominantly handmade production. 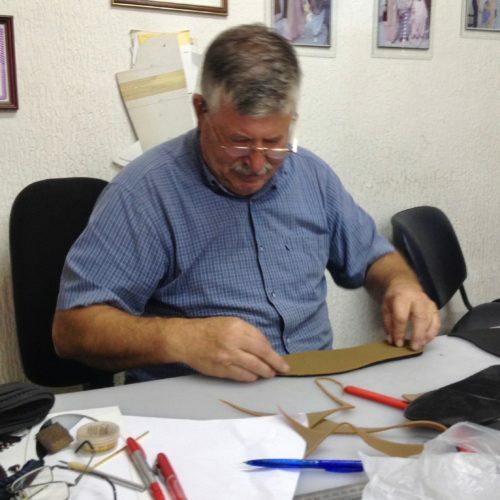 Our sandals are made by experienced sandal maker Stelios, who has learned the art of making sandals from his father. We promote this traditional workmanship in order to keep the craft alive. The leather used for the sandals derives from Greece and is vegetable-tanned. The ability to maintain a high standard of working conditions and environmental standards is possible due to manufacture inside the EU. 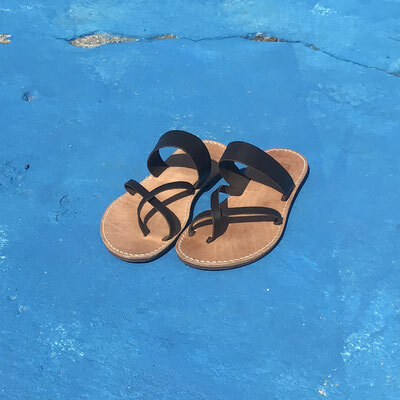 Our sandals are available in 4 colors and currently only available in leather. We are working on developing a vegan model that we aim to launch in the near future. Some SORBAS models are manufactured in Portugal. They are produced in a rather modern production facility owned and run by Paolo. 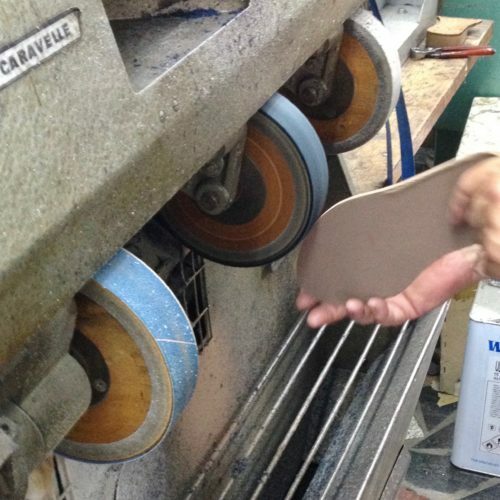 In Portugal we manufacture mostly shoes made from cork and pineapple, as it’s closest to where the materials are made.